Home / Stove Installer Exeter Latest Projects NEW! We currently have no offers available at this time. If you're unsure about the products that you want or need, we not visit our dedicated showroom today to learn more about the best solutions or you. 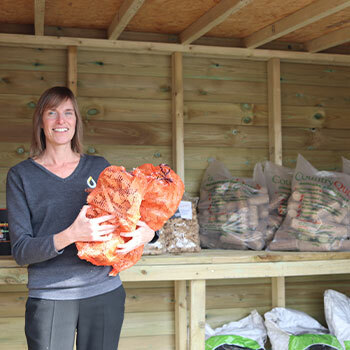 We also offer logs, pellets, biomass briquettes, smokeless taybrite, firelighters and much more.